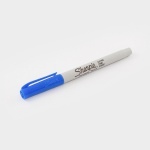 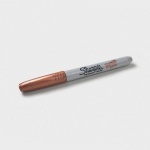 Sharpie is a brand under the infamous Sanford Manufacturing Company which is the world's largest stationary manufacturer owns famous brand like Parker, Waterman, Paper Mate, EXPO, ROLDEX and Rotring. 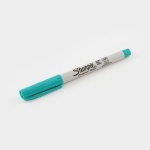 With product major in markers for industrial use and whiteboard, Sharpie has 73.6% of market share in America, making it the most popular. 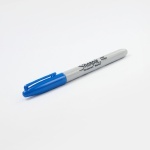 Its products applied in any fields, especially the industrial pen series, which becomes the best choice for cooperation by having reasonable price points and wide range of collections.